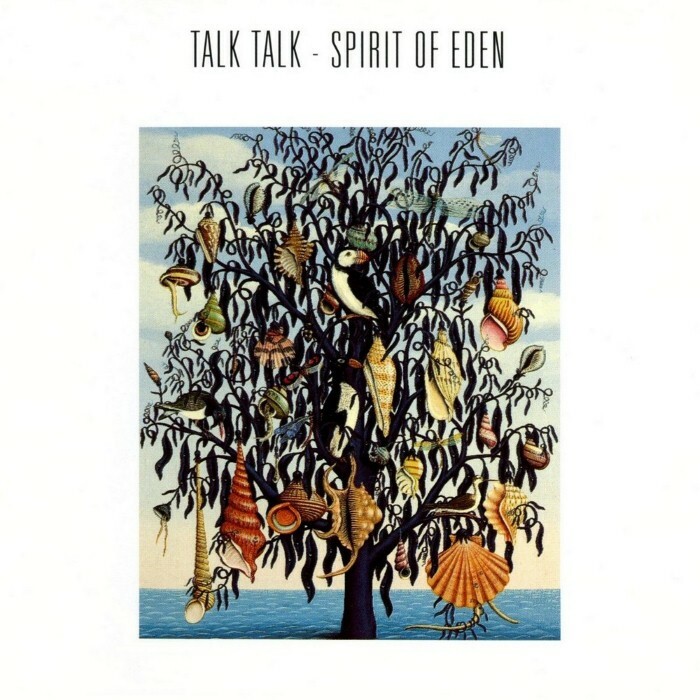 Spirit of Eden is the fourth album by the English band Talk Talk, released in 1988. Critical reception on release was mixed, and it was not a commercial success; still, its reputation has improved over the years, and it is now seen by some critics as influential to post-rock, a music genre that developed in Britain and North America in the 1990s. Numerous publications have retrospectively named it one of the best albums of the 1980s. The songs were written by Mark Hollis and Tim Friese-Greene, and performed by numerous musicians using a diverse combination of instruments. The album developed from a lengthy recording process at Wessex Studios, London during 1987 and 1988: often working in darkness, the band recorded many hours of improvised performances, edited them down heavily, then arranged the remaining pieces into an album using digital equipment. The end product includes elements of rock, jazz, classical, and ambient music. The album, the fourth by the band, was released on the Parlophone record label, an imprint of EMI. In 2008, Alan McGee of the Guardian wrote: "Spirit of Eden has not dated; it's remarkable how contemporary it sounds, anticipating post-rock, The Verve and Radiohead. It's the sound of an artist being given the keys to the kingdom and returning with art." Critics often view Spirit of Eden as a departure from Talk Talk's previous albums. Compared to their 1986 hit The Colour of Spring, it was commercially unsuccessful. While upon release it received mostly mixed to negative reviews, it has been acknowledged as being an influence in the musical development of a number of later alternative rock musicians and subgenres. Not only that, the album is also now regarded by many publications as one of the best albums of the 1980s. Is the hit on this? Cool.No idea what this is gonna be like. No hits on SOE. The albums before it, have their 2 big ones, It's my life & Life's what you make. I can't remember if I voted for Spirit of Eden. It is great though. Oh cool. I've tried this LP before, on the recommendation of people I trust who laud it as a masterpiece, but it's always left me cold, just not been able to get to grips with it. Looking forward to trying again. I have never listened to this before. Looking forward to giving it whirl. Brand new to me T.
Also, there's no chance Spirit of Eden counts as synth-pop! I think Julia Holter is one of the antecedents of this music: it's drifty and atmospheric with vaguely jazzy double-bass and mod-ish/non-bluesy piano harmony underpinning all the arrangements. Brand new to me too. Talk Talk are one of those bands I've always meant to check out but never got around to it. Great to have an excuse to do so now. Looking forward to this. I dont know Laughing Stock as well as Spirit Of Eden. A year or two ago I came home one evening, a bit squiffy, and stuck on Laughing Stock. One or two tracks in I was in some sort of trance-like state of ecstasy and thinking to myself "I don't believe it, this is actually as good, if not better than SOE!". I then looked at the cover of the record properly and realised I was, in fact, listening to Spirit Of Eden. Anyway, it's a fantastic record. I have memories from years and years back of lounging around in one of my college buddies' flat listening to this constantly. The opening section always make me imagine drifting on a raft down some South American river.